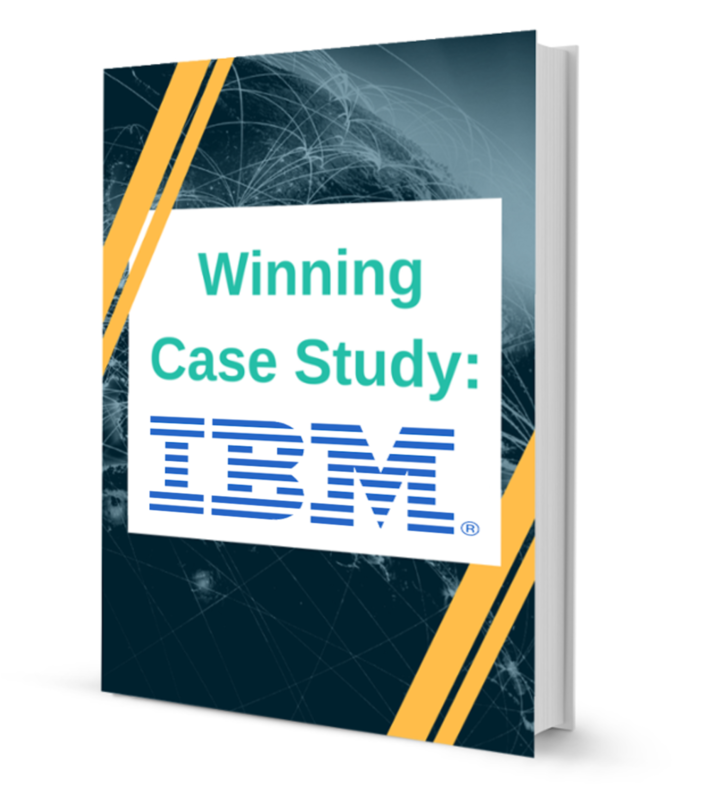 Download the Award-Winning Case study now. Learn more about Robotic Process Automation. 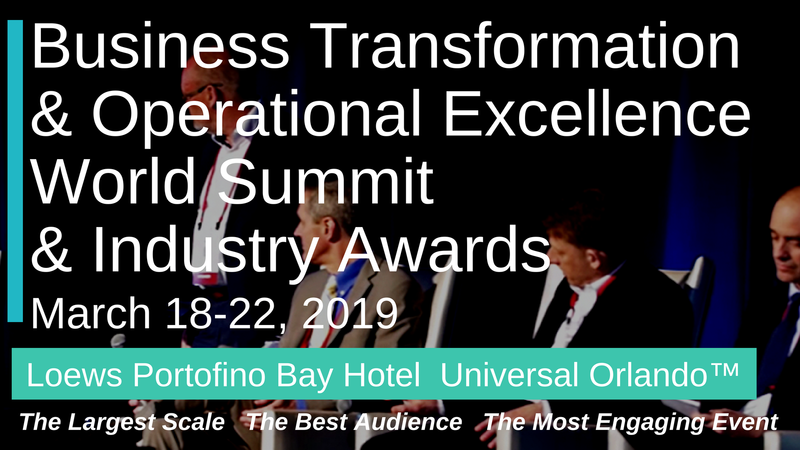 BTOES Insights is created in partnership with BTOES18, the largest-scale leadership level event in the Business Transformation & Operational Excellence industry. To learn more about BTOES18, click here.